October 31st 2014:Engage: Top Strategists Speak! 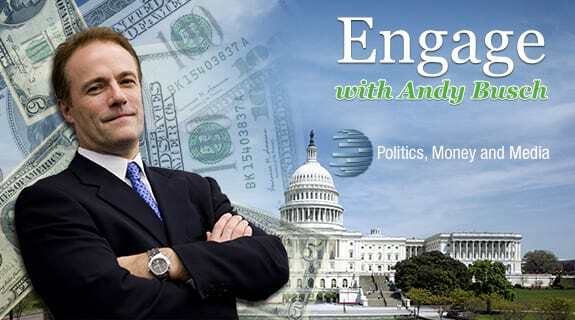 This week on Engage with Andy Busch, we open the mic to three of the top street strategists to get a view of what they are thinking. We cover why stocks have rallied, where to find value, and what to expect in 2015. Joining us are Art Hogan from Wunderlich Securities, Jack Ablin from BMO Private Bank, and Susan Schmidt from Mesirow Financial.